The film, based on the bestselling novel of the same title, is officially in production. 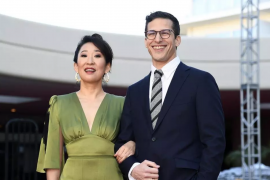 One of the most highly-anticipated Asian American films in recent years is now filming in Kuala Lumpur, Malaysia. 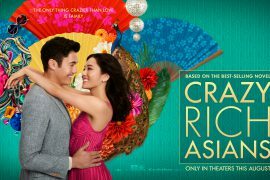 Crazy Rich Asians (Warner Bros. Pictures), directed by Jon M. Chu and based on the bestselling book by Kevin Kwan, has cast Constance Wu (Fresh Off the Boat), Gemma Chan (Humans), Ronnie Chieng (The Daily Show), rapper Awkwafina (Nora Lum, Oceans 8), Michelle Yeoh (Crouching Tiger, Hidden Dragon) and newcomer Henry Golding as the male lead. Read more about the project in our interview with director Chu. The film also stars Chris Pang (Marco Polo), Sonoya Mizuno (Ex-Machina), Jing Lusi (Stan Lee’s Lucky Man) and Singaporean actors Pierre Png, Fiona Xie and Tan Kheng Hua. This was the picture @jonmchu took a few months ago when I met our leading man @henrygolding on a video call for the first time. 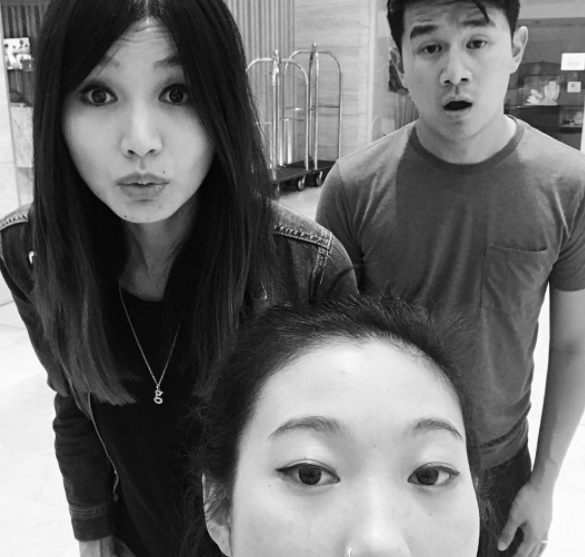 About ten minutes ago, Jon yelled “ACTION!” and the began filming the first scene with our amazing heroine @wonstancecoo #crazyrichasiansthemovie is officially in production!! !